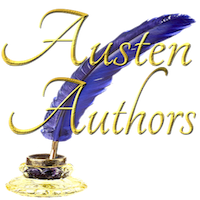 When I read a Regency romance, a great part of my enjoyment comes from imagining the world in which the characters live. Georgette Heyer’s books give wonderful descriptions of the homes of the characters who inhabit her novels; but when I want to envision the details of a Regency-era room, I like “visuals.” Over the years I’ve researched and collected images of authentic Regency-era home interiors. 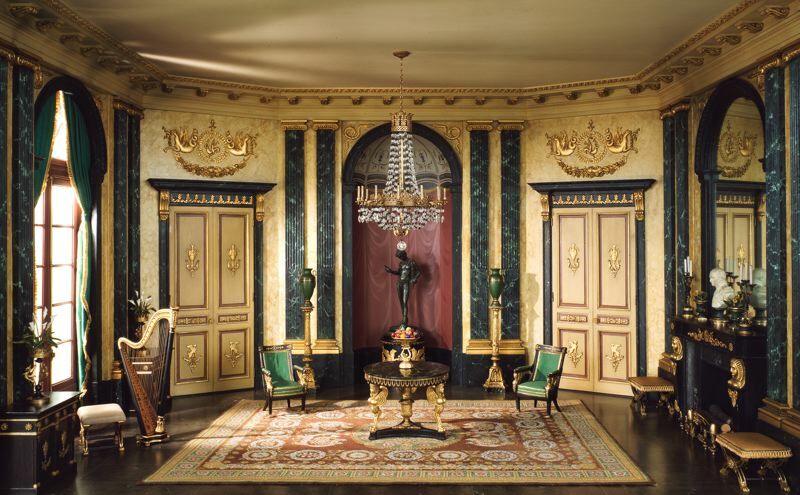 One of my favorite resources for Regency room interiors is The Thorne Rooms, a collection of miniature rooms created by Narcissa Thorne that is remarkable in its detail. Narcissa Niblack Thorne loved dollhouses as a child; as an adult she continued to collect miniature furniture and accessories as she traveled the world. 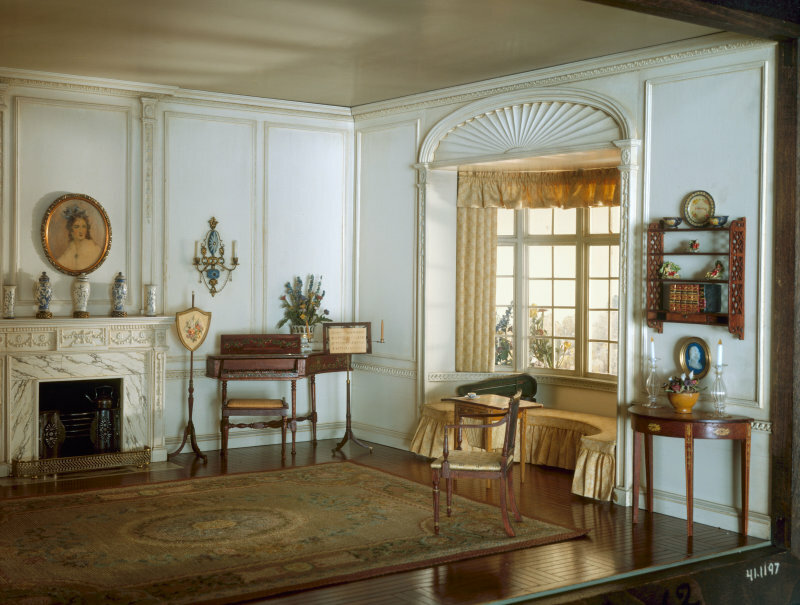 During The Great Depression she hired highly skilled cabinetmakers and craftsmen to create miniature rooms in diorama format to house her collection. An artist herself, Mrs. Thorne designed every aspect of the rooms, painted and stained woodwork, papered walls, and fabricated textiles for the little rooms. The work was painstakingly precise, as each room was constructed on a scale of one inch to one foot. In 1940 the rooms were displayed at the World’s Fair in New York to great acclaim. 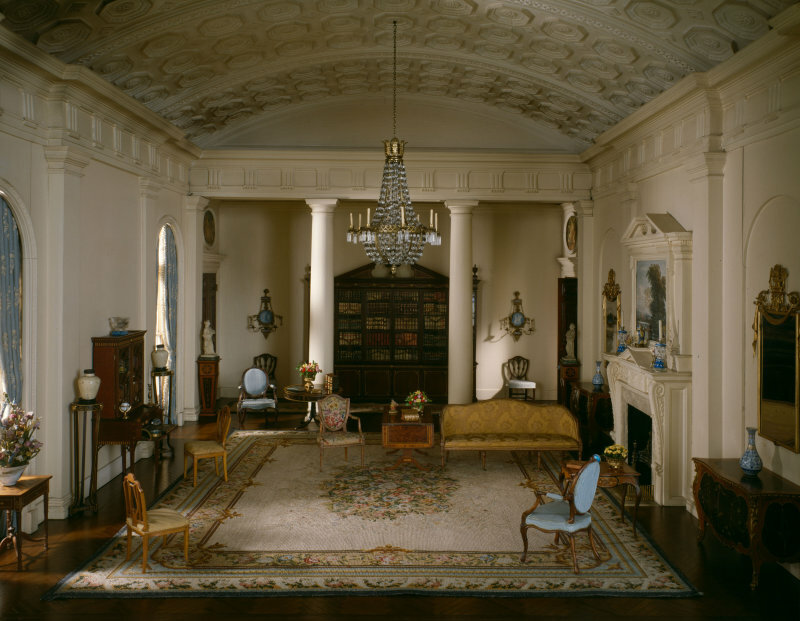 There are 68 Thorne Miniature Rooms in all. 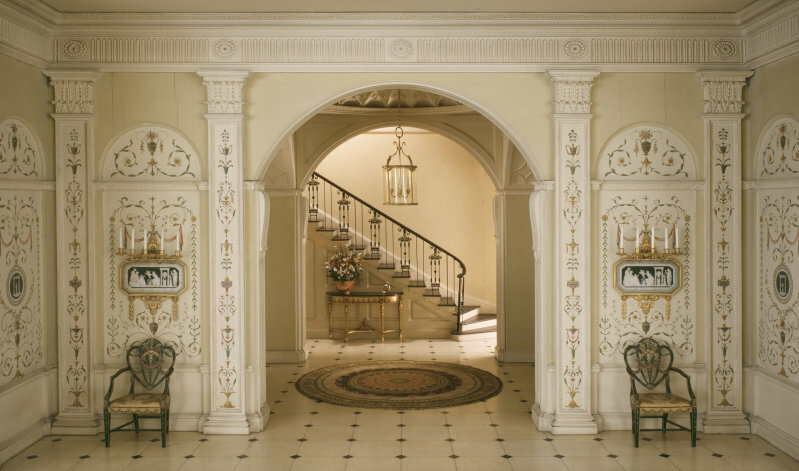 The interiors cover American and European décor from the late 13th century to the 1930s. 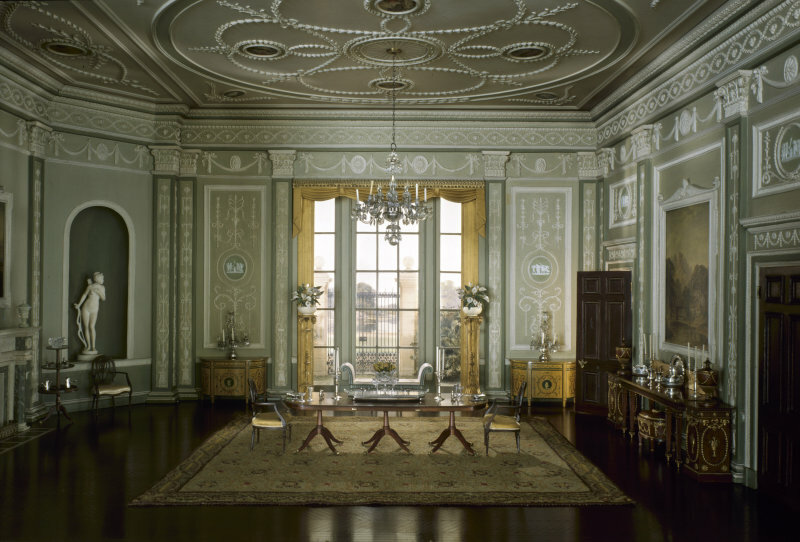 I’ve shared some of the rooms from the Georgian and Regency period in this post. You can see all the rooms on the Art Institute of Chicago website. Or view the rooms in a slideshow on You Tube. I love studying each intricate detail of these incredible rooms, and I hope you enjoy viewing them, too. 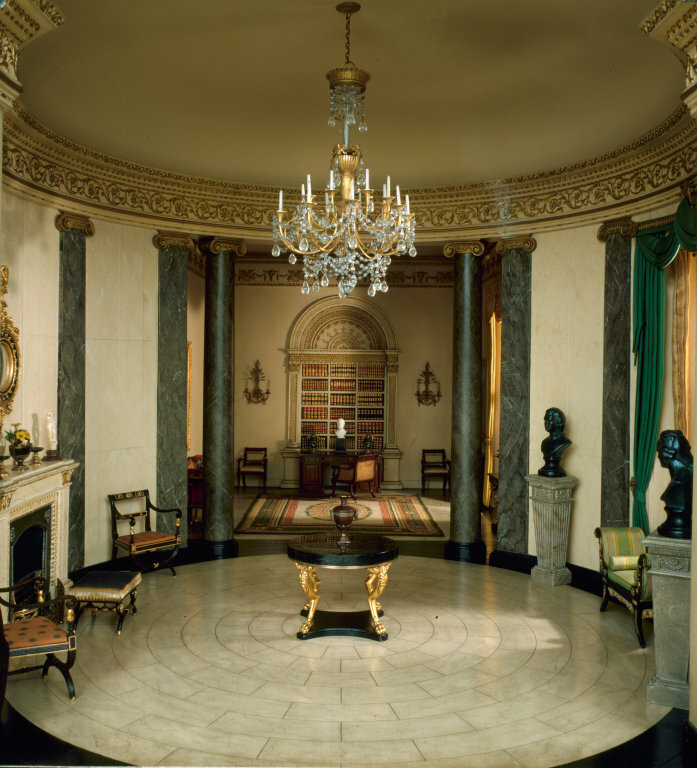 Which Regency room is your favorite?